Specialized in cashmere and pashmina products, we offer you the very best values on quality Grade A luxury items hand made in Nepal. How to recognize a pure pashmina fabric? What are 100% pashmina”,”70% pashmina and 30% silk blended pashmina” and “50% pashmina and 50% silk blended pashmina”? What is the length and the width of the pashmina and how do you measure a small fiber? What do you mean by 1-ply, 2-ply and 3-ply pashmina? How do i care for my Pashmina ? How do i order cashmere pashmina? Namaste! Mr, Bhuban, I have had well received the parcel, and the number of the items are correct. Really appreciated your support, we are very happy with the quality and services. Hope these are going to be hit on the market, though the weather is going to be warmer. Anyway, thank you so much. Hi Bhuban, Just wanted to say the order arrived safely on Monday evening. The products are fantastic and I am so impressed with the quality and your service. I am away at the moment but over the next few weeks will start to place more orders with you for more items in different colours. Thank you for the shipment.yes I received them and it is beautiful. I will definitely reach out first thing to you if I need more order. The sleeved poncho is in very good size,and the colours are lovely - I just love that travel wrap, thanks for suggesting to add these items. Hello ! am very pleased with my purchase, cable poncho is lovely and I am sure I can sell these quite a lot. Hello ! 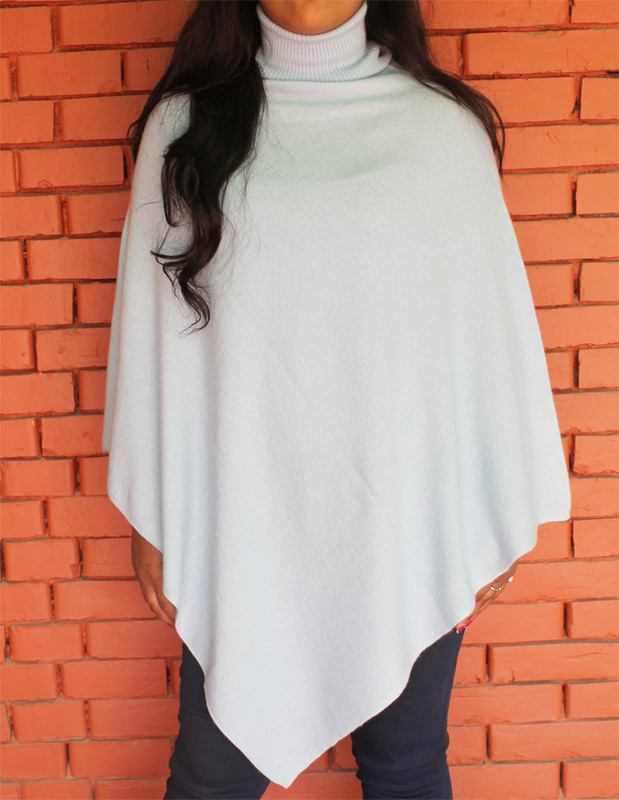 Your slash neck poncho is so soft, and luxurious compare to my previous supplier, I will be choosing more colours and send you new order very soon. Thank you just arrived and I love them! I was wondering would you be able to send me a colour card so I can choose colours more accurately, the blue is lovely but a bit warmer than I thought, its the trouble with different monitors. hi bhuban, no worry, all is well and i am happy with the lovely products. the poncho is indeed beautiful. i will be selling these items to my store. I am happy also that we have developed a relationship and am very much looking forward to ordering again. Dear Bhuban, Yes, I received your ponchos, they are really great! And the delivery was fast and safe too, thank you!!! Ponchos- the quality is absolutely adorable (cashmere + silk), and I would like to order more ponchos in (cashmere + silk) but in other summer pastel colors.